The Ferrari F50 is a mid-engined range-topping sports car made by Ferrari. The F50 was introduced in 1995 to celebrate the company's 50th anniversary. The car is a two door, two seat convertible with a removable hardtop. It has a 4.7 L naturally-aspirated 60-valve V12 engine that was developed from the 3.5 L V12 used in the 1992 Ferrari F92A Formula One car. Only 349 cars were made, one fewer than Ferrari estimated they could sell. This was, in the words of Ferrari spokesman Antonio Ghini, because "Ferraris are something cultural, a monument. They must be hard to find, so we will produce one less car than the market." 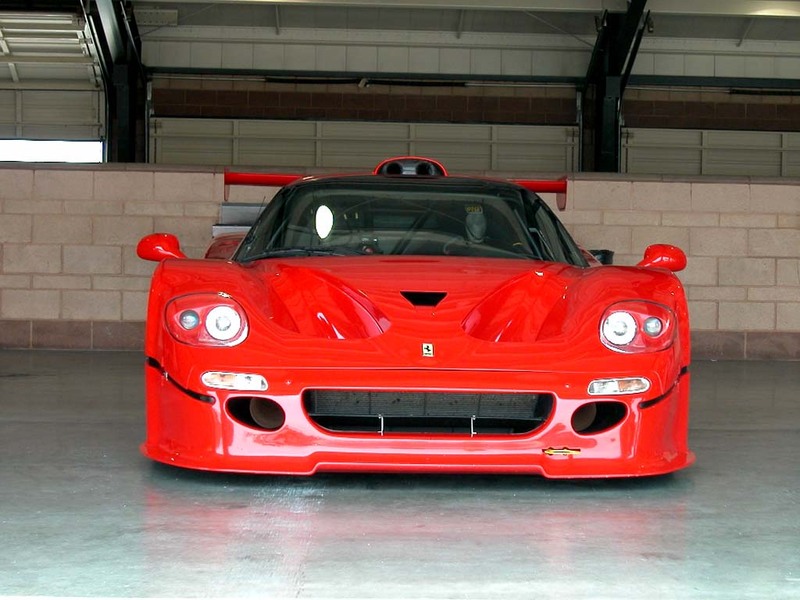 The last F50 was produced in Maranello, Italy in July 1997. The F50's engine predated the car: It was used in the Ferrari 333 SP for the American IMSA series in 1994 allowing it to become eligible for the stock engine WSC category.